← i missed tuesday’s post. Tonight, I had an urge to write. Perhaps, it’s because I haven’t been feeling too well, and writing seems to keep me mentally focused. Anyway, here’s to a Saturday post! After the marking incident, we all merrily went our own ways to pick out our pumpkins. Maui and Hilo were eager to go after the smaller ones. However, Mommy had to direct them to a more suitable size for carving. After the pumpkin patch, Maui and Hilo decided that they needed to have playtime at the beach. 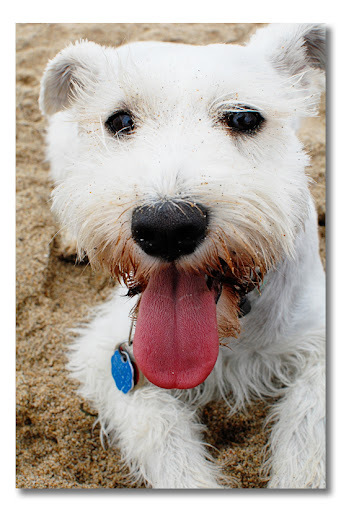 Well, we couldn’t resist their sweet little faces, so we took them to the coast to run off leash. Boy, did they have a blast! See that curved trail of paw prints?! Those are the crazies running all the way to Gloria (she’s the human speck in the distance). Maui and Hilo are those tiny little dots on the left, hehe. …and after running back and forth (a million times), they decided to catch their breath with Mommy. 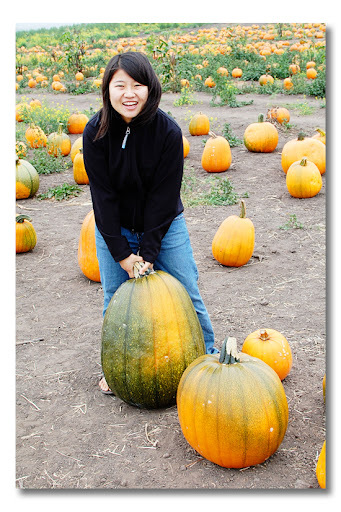 After spending some time at the beach, we thought it would be adventurous to hit up another pumpkin patch, one where you could pick them right from the field. We were in the Pumpkin Capital of the world, so why not go to one more, right?! 😉 The next patch had livestock too! 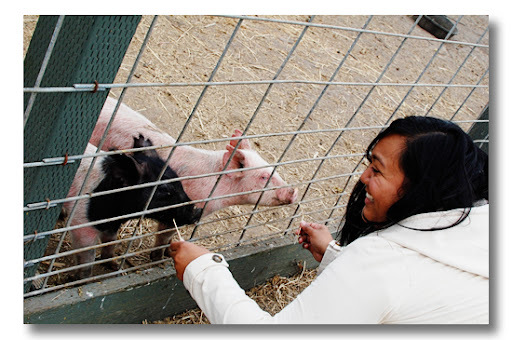 I had such a blast feeding the smelly (but cute) piglets. It’s always nice to get fresh air every now and then. It made my day just to be outdoors. Sometimes, just going out can put a smile on someone’s face. 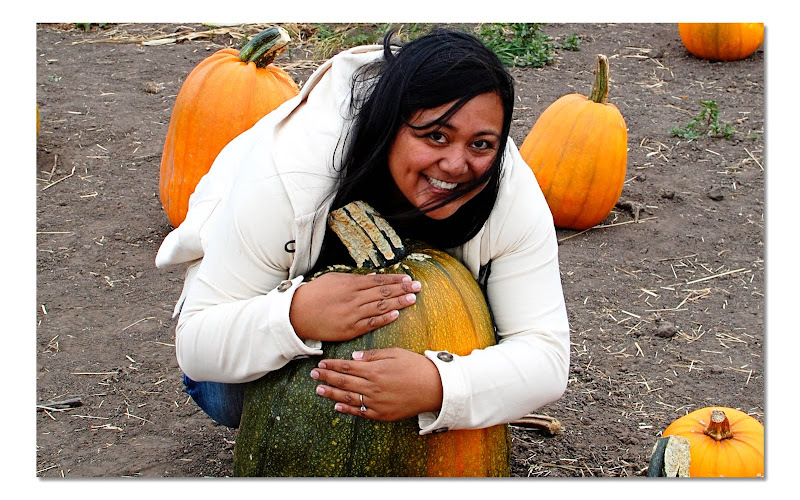 After excavating the entire patch, we found one of the biggest pumpkins in the patch. Goodness, it was HEAVY! Gloria couldn’t lift it, so I thought, “What the heck?! You’re so weak!” Then, I gave it a go, but guess what happened?! …and to think, this is a super small one compared to the heaviest pumpkin they weighed in this year for the annual Half Moon Bay Pumpkin Festival. Oh, what a joyous and festive October day. Days like these, I never want to forget. Today, my class went well. I love when the students are lively and upbeat. It’s so fun and inspiring to watch others create. That’s another reason why I love this art from – it’s all about inspiring others to be artistic! The above layout features her Blueberry Hill line. To see the rest, head on over to Nikki’s blog! FIRST! muahaha! great post. seriously time to move to the coast. those hooligans smell like sea weed. love the layout. matches hilo’s boomerang! seaweed?! more like they smell like grass from your parent’s yard! I love your layout and I’m glad your class went well! Great photos. 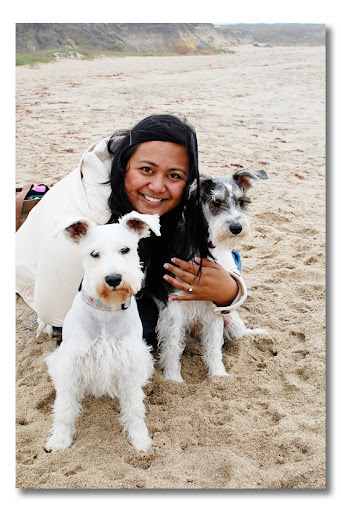 I enjoy seeing photos of Hilo and Maui as well since we have two mini Schnauzers. 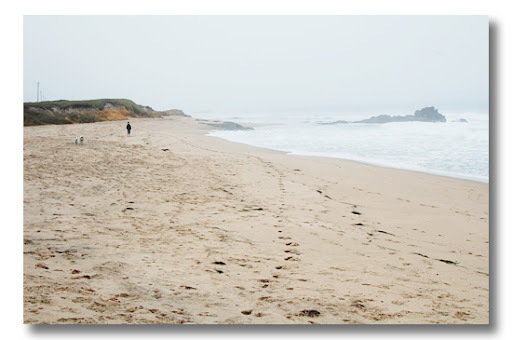 Ah…I do remember the Half Moon Bay patch. The drive up the long winding road….packed bumper to bumper! But always worth the wait! The pups look like they found heaven at the beach! 😉 I’ve never been to a patch where you pick the pumpkins yourself! But guess what? We’re going to one today! Yippee! Shall be loads of fun! Darling page, by the way! And I hope you are feeling fabulous again soon! As soon as I opened the Dec issue of CK on page 32 I knew without a doubt that it was your layout. I recognized Hilo straight away!! LOL! It looks great! Glad you had a fun day at the patch! Sounds like an awesome time at the patch! Off to Nikki’s blog to check you out! Hehe! It looks like you guys had sooooo much fun!!! 🙂 Awesome layout too. I’ll be sure to head over to Nikki’s blog and check out the post about you! great post & love the lo! We had a similar day minus the beach. It is great to spend the day out in the fresh crisp Fall air! I just love your dogs!!! They are super cute. 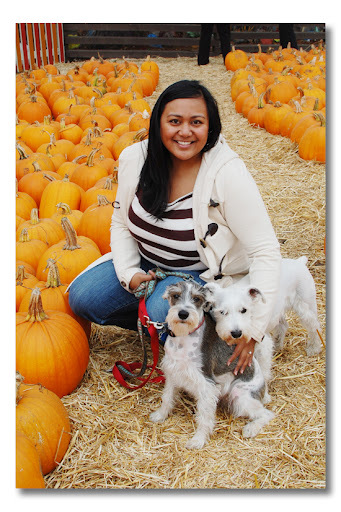 I love the one picture of you and your dogs at the pumpkin patch. You’re a beautiful woman and it shows in that picture. I hope your dogs are the same as mine. Once the dirt dries, it just slips off the fur. LOL Cute layout! I love the colors and patterns. hey chickie….been missing ya….hope all is well, and that pumpkin patch looks like FUN….and the piglets are soo soo cute….I always talk to the turkeys at the place we go!!!!! I did see your layouts and meant to e-mail you with congrats and hugs. Is there anything and anywhere you can’t conquer! Wow. It’s so cool to see someone in a pub that I “know.” So thrilled for you! 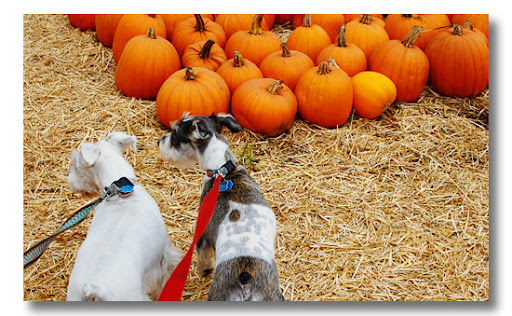 oh, my goodness–pumpkin hunting–LOVE it!! My kids keep asking, it’s just not the same when it’s like 100 degrees outside! Your layout is cute! OHHH and I just got my November/December issue of Creating keepsakes I saw a couple of your layouts–CONGRATS!! Love your pumpkin photo’s. Wish we had pumpkin patch here in Belgium too. What a wonderful day!!! 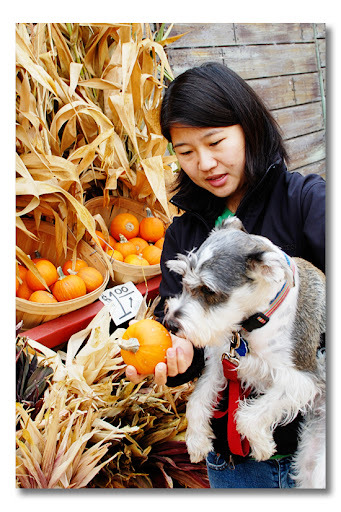 thanks for sharing it – pumpkins, dogs, the beach – pure joy! We don’t have any pumpkin patches here with the pumpkin shortage or maybe it’s the economy or maybe it’s both. Congrats on the NS GD!!! and on the newest pub!!!! You are so talented – it’s great to see you getting the recognition that you so deserve! Have a super Sunday! I totally saw your layouts in CK!! Of course they look fabulous!! 🙂 Love your layout and all these photos — looks like you are enjoying the fall!! Wish I had time to think about buying a pumpkin, let alone carving it… too busy with baby shower planning/prep for next week. Making me totally excited to have a niece in December!! 🙂 Have a great week!! yes, we shall see what g makes this year. it’s hard to top last year’s pumpkins. haha. First of all YOU LOOK FANTASTIC!!! Second YES I have seen the Nov/dec issue and not only do your LO’s look fantastic…there is a whole page of close ups too and I was going to send you pics again via FB but I thought someone else had probably already done that:) If you’d like some let me know! Hope you have a great week sweet girl! 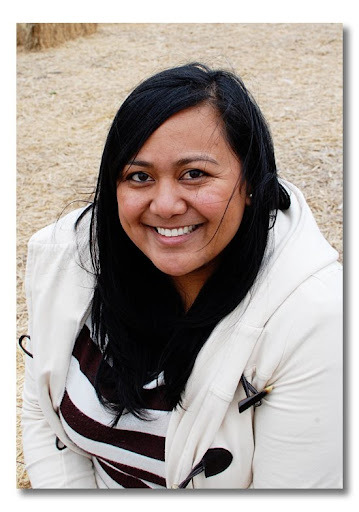 Congrats on guest designing for Nikki Sivils and for the new CK pubs! Yay, Sarah! Looks like you had an amazing day. I love the pumpkin patch…and the beach. lol Have fun over at Nikki Silvis. Let’s get together soon. Wow you look great!!! Lovin’ these fun pics. The pumpkin patch looks like so much fun! You captured a ton of wonderful photos. I envy how pet friendly places in CA are. There are some places here in AZ, but they are limited. 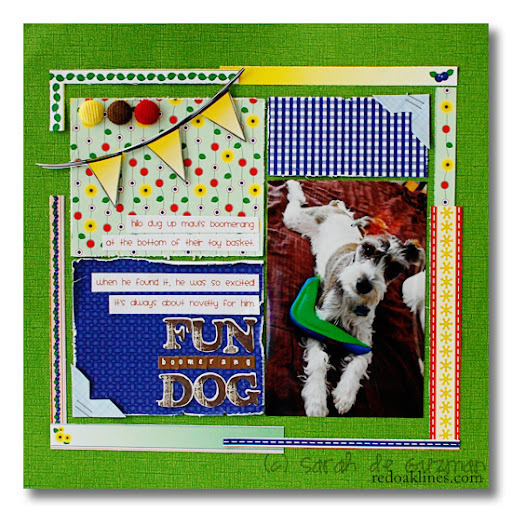 Beautiful photo’s Sarah! Your doggies are too cute! Loving your Layouts for Nikki Sivils! Congrats on being pubbed girl! 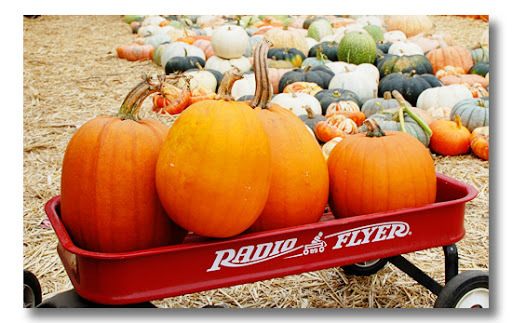 Great photos — I love going to the pumpkin patch! 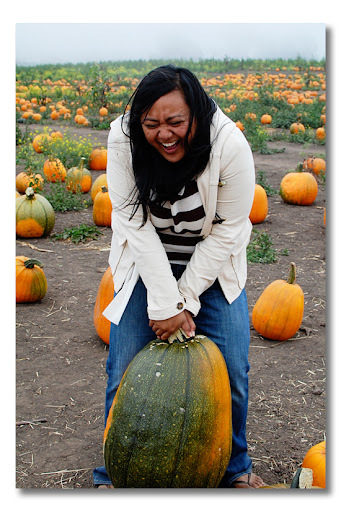 And I’m cracking up over the photos of you, Gloria, and the iron pumpkin!